The European Union recently announced that it has decided to ban the outdoor application of the most commonly used insecticides. 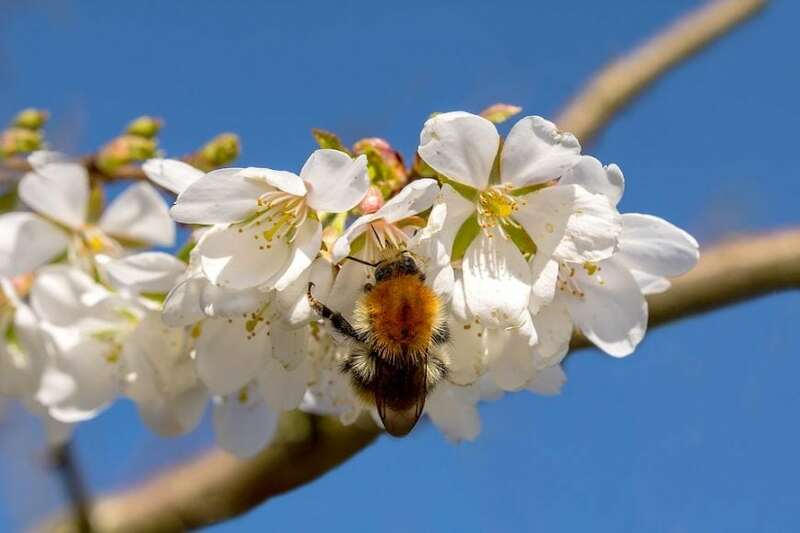 The decision was made because of the danger that these insecticides pose to bees, it is hoped that the decision will help protect bee populations across the EU countries. The EU’s ban will go into effect by the end of the year, and it specifically targets a class of insecticides known as neonicotinoids. Neonicotinoids function by attacking the central nervous system of insects, causing paralysis and death. Some of the most widely used insecticides like imidacloprid and thiacloprid are considered neonicotinoids. Neonicotinoids are said to be 5,000 to 10,000 times more potent than the pesticide DDT is. Neonicotinoids were invented sometime in the 1970’s and grew in use throughout the ensuing decades. During the 1990’s environmental researchers began to scrutinize the use of the compounds as they frequently caused unintended damage to the environment. One of the most striking negative effects of neonicotinoids is the fact that it likely plays a role in honeybee colony collapse disorder, where a colony of bees suddenly dies off. Neonicotinoids have a variety of negative effects on individual bees, negatively impacting their memory. Yet they also damage entire colonies, frequently by harming queen bees. Neonicotinoids may also make male bees infertile, which obviously translates to fewer bees overall. Bees have a symbiotic relationship with many flowers and other plants, meaning that these plants are also impacted as bee populations decline. 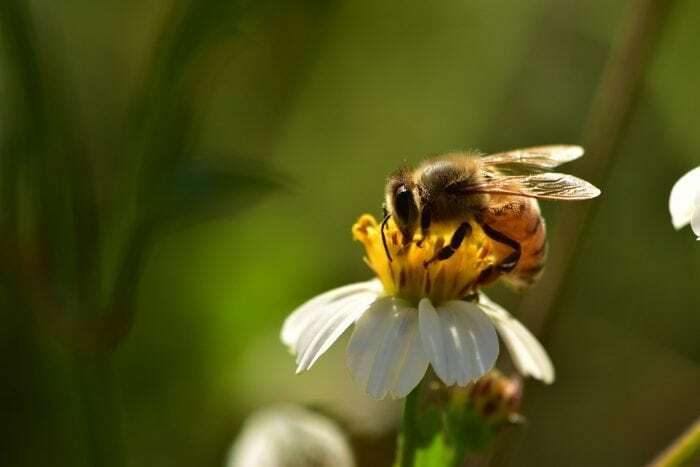 Back in February of this year, the European Union’s scientific risk assessors released a report which found that any use of neonicotinoids possesses substantial risks to the health of both domestic honey bees and wild bees. This is because the pesticide contaminates the water and soil that plants grow in, which means that any wildflowers or crops which grow in said soil are likewise contaminated. The extent of the contamination goes quite far, as a study of honey samples collected from various regions around the globe found contamination in three-quarters of them. Neonicotinoids are extremely ubiquitous pesticides, used almost everywhere, not just in agricultural operations but also in small gardens, homes, parks, greenhouses, and even forests. The neonicotinoids easily drift out of the areas they are applied in, and many studies have found that the effects go far beyond the pests they target, harming not just bees but many other insects as well. Europe has seen a massive die-off in terms of insect populations, with one study finding that insect numbers in Germany have plunged by 75%. Climate change and habitat destruction are likely to have contributed to the decline, but overuse of pesticides is also likely a contributing factor. Insecticides can also harm other lifeforms like birds and bats which feed on insects. This is because of bioaccumulation, a phenomenon where toxic compounds move up the food chain and accumulate in the bodies of animals at the top of the food chain. This is because the toxins are ingested when the animals higher up the food chain eat contaminated animals/plants lower on the food chain. The American Bird Conservancy states that a single kernel of corn that is tainted with neonicotinoids can kill a small songbird. Even small single grains of wheat that have been treated with imidacloprid can kill a bird. As a response to the severity of the contamination and the damage done to both bee populations and other animals, the EU has elected to ban the use of neonicotinoids on any type of crops outdoors. Once the ban goes into effect, the insecticides will only be used in closed greenhouses. As for the use of indoor pesticides, research hasn’t found them to have the same damaging effects of bees or other insects, so their applications haven’t been restricted. The recently approved measures were based on advice given by the EFSA a few months ago. The ban has been celebrated by environmental activists. Over 5 million people had signed a petition supporting the banning of Neonicotinoids, started by political campaigning group Avaaz. Meanwhile, the European Commissioner for Health and Food Safety, Vytenis Andriukaitis, celebrated the vote. The commission had proposed these measures months ago, on the basis of the scientific advice from Efsa. Bee health remains of paramount importance for me since it concerns biodiversity, food production, and the environment. Similarly, the UK’s National Farmer’s Union criticized the ban, saying that it wasn’t supported by research and that it may not even help bee populations. However, research has suggested that most farms could reduce their reliance on pesticides without seeing any substantial damage to their crops. The UK Department of Environment, Food and Rural Affairs approved of the ban, but was sensitive to the concerns of farmers, saying that they would work alongside farmers to implement alternative pest control strategies. The UK’s Minister of Environment, Michael Gove, has previously expressed support for the ban. Gove previously reversed the UK government’s position on insecticides like neonicotinoids in November of last year, saying that the UK could not afford to risk harming its pollinators. More Policy Changes To Come? Some scientists have warned that while banning the use of extremely damaging insecticides is a step in the right direction towards protecting bee populations, it is also important to address habitat destruction and disease. The EU’s decision may influence the policy of other countries around the globe. 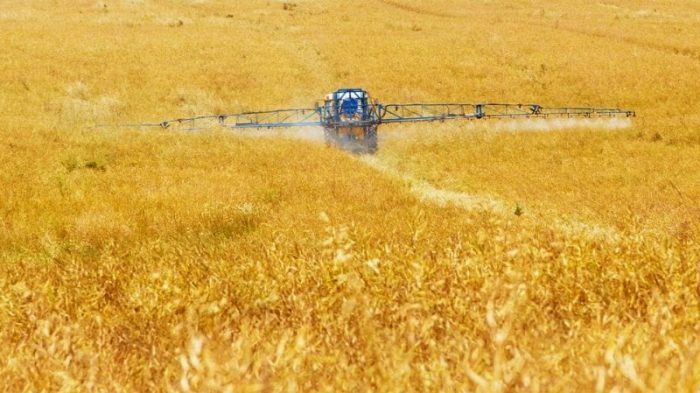 Pesticide regulation is a difficult balancing problem that must be navigated by almost every country on Earth, and Policy makes in other countries may look to EU decisions for guidance. Canada has also placed restrictions on the use of Neonicotinoids, and other countries may follow.